L’officina Taddei offers its customers a service that is not limited to simple mechanical assistance, but it provides a support service to its customers through 360 °. The workshop Taddei is not limited to construction, repair and overhaul of machinery, but thanks to his collaborators also assists its clients for everything related to certification requirements. 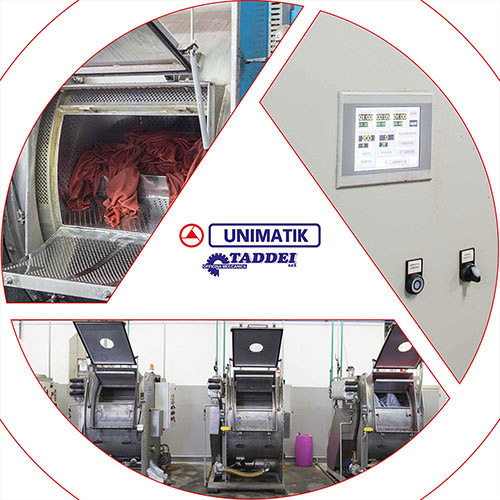 We also carry out works of metal is connected to the production process of the leather industry (carts and bins for transport leather) and for laboratory research purposes (tanks heated by heating elements, agitators, etc.). We also manufacture gates, small roofs, frames and structures of all the types.